It's finally here. The summer series rolls on as TCR hits 100 episodes. 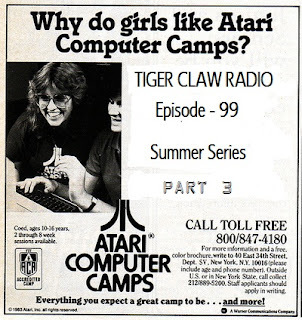 Tiger Claw Radio #99 is here! Test your knowledge of video game music! 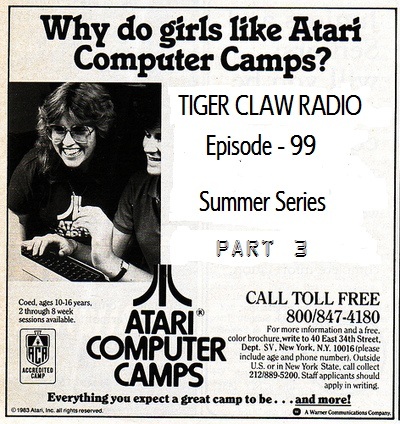 Also featuring "On The Desk" Atari Edition. Episode player and download link after the jump. Visit Gaming Beast's website here. 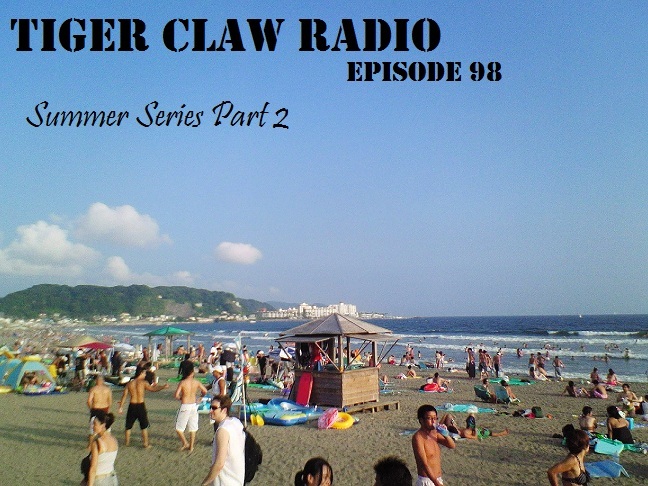 Welcome to the second episode of the Summer Series! 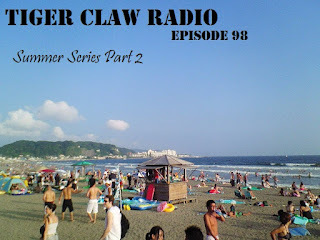 Tiger Claw Radio #97 is up! 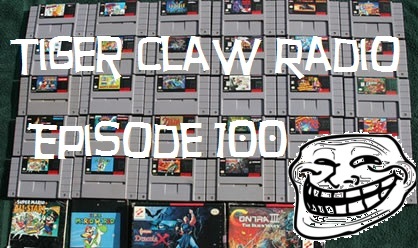 TCR returns for the summer. Let's talk about some games!